Stylish, modern spaces with loads of natural light. Skilled staff, modern technology and delicious dining. 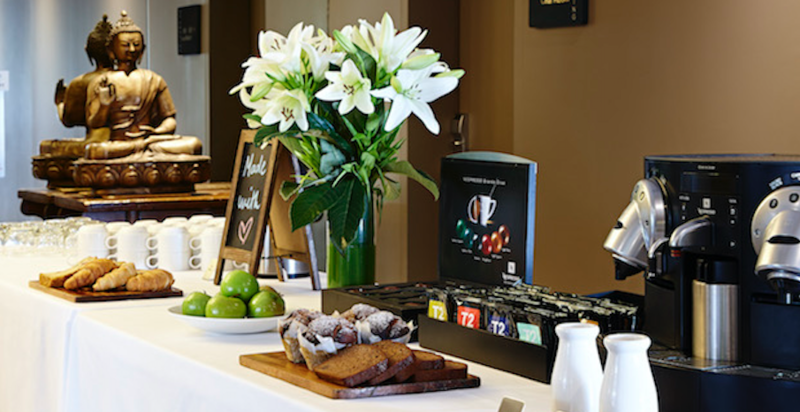 Spaces to chill in, espresso coffee to perk up with and happy delegates! 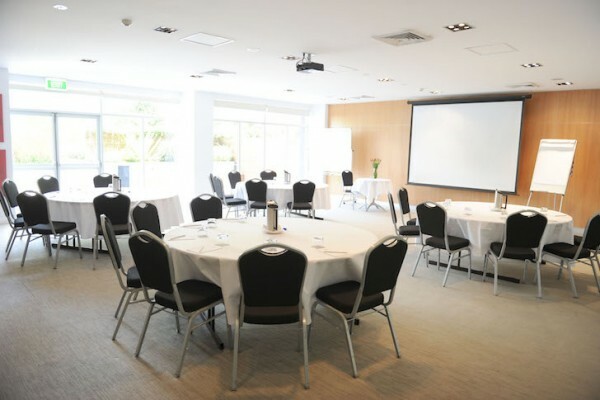 Our three event spaces at Hotel Urban St Leonards – Yin, Yang, Chat Room and Sure Terrace offer lots of options for Sydney events on the North Shore. Whether it’s a corporate meeting or conference, a romantic wedding reception or a special occasion party, our venues on the North Shore will have you covered! 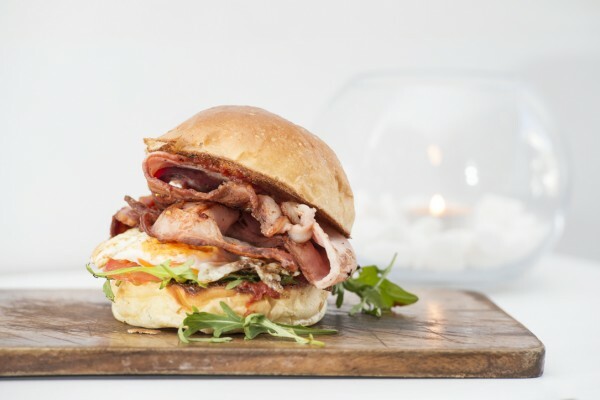 You will have access to our fresh and wholesome Sure Cafe menus to create your bespoke dining options, and we love nothing more than working with our clients to construct menus to suit your individual tastes. Our Yin Room has been designed in accordance with the principles of Feng Shui – creating the perfect spot for your meetings and events. By ensuring balance, and creating harmony your guests will be energised and happy. Flooded with natural light, the Yang Room is a beautiful space in which to host a meeting or event. With floor to ceiling windows, high tech connectivity, and savvy staff we have all your events needs covered. Set in our abundantly leafy courtyard of our popular cafe it’s the perfect spot for a casual get together. This Al fresco wonderland can cater to both sit-down and cocktail events. Skilled staff complete the package. 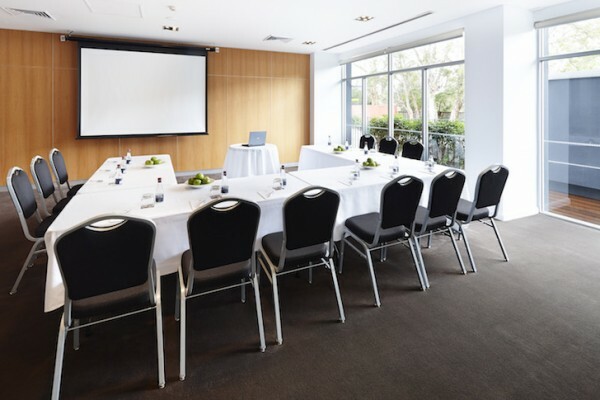 We know that planning a meeting, event, or conference in Sydney can be a daunting task! Here at Hotel Urban St Leonards we love to assist our guests by making their stay with us, and their planning as easy as possible. To help you plan we have created a special Conference Planning Guide to take you on the journey through everything that we have to offer you.